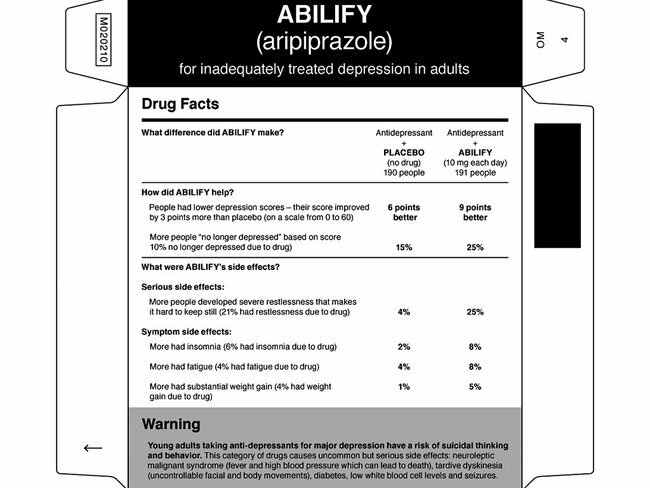 What if drug companies made simple, easy to understand labels for your prescription, the way food companies do with nutrition labels? According to Steven Woloshin and Lisa M. Schwartz, the authors of Know Your Chances: Understanding Health Statistics, consumers might make different choices about which medicines to take. Unfortunately, the authors say, the Department of Health and Human Services was asked last year to investigate the drug fact boxes and provide a recommendation on whether or not to require them, but has declared it needs another three years to come to a decision. Read the full op-ed at the New York Times’ website, and learn more about how to sort through the daily barrage of health warnings and interpret the numbers behind them in Know Your Chances.